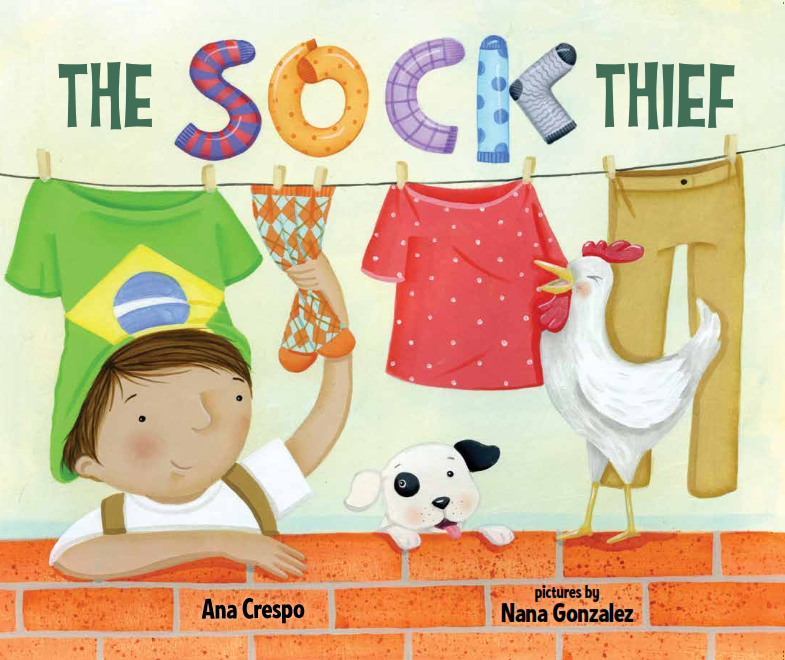 I loved reading this story and really look forward to reading The Sock Thief — congratulations on your upcoming release, Ana! 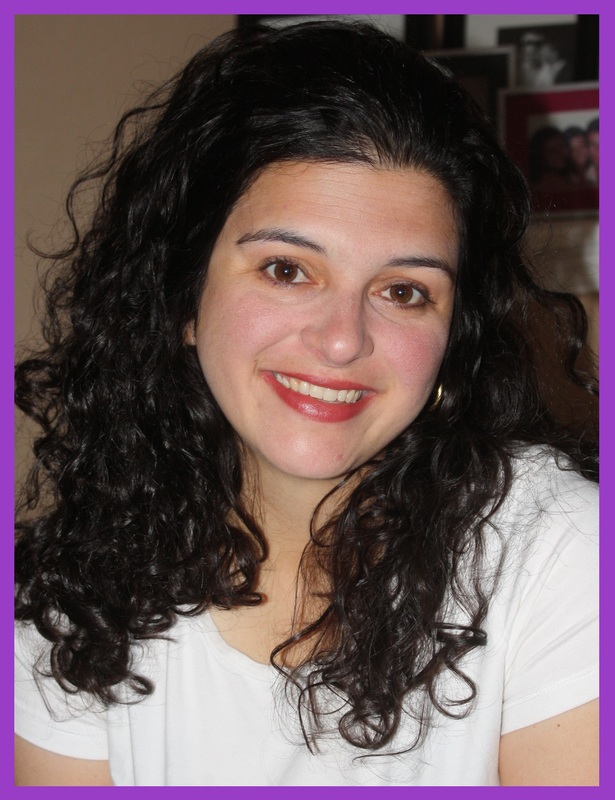 Glad you had a positive reaction! We love our copy of The Sock Thief!